Jon Favreau's 2016 CG reimagining of The Jungle Book was a sizeable hit, earning over $960 million worldwide. This was more than enough for Disney to give Favreau the keys to an even more popular animated classic, The Lion King. Despite being frequently described as "Live Action" the new movie is, in fact, nothing of the sort. While The Jungle Book at least had a live-action main character, this is looking (as far as we can tell) to be 100% animated. The teaser footage screened at D23 and a number of other events last year provoked some strong reactions but had not been released for the public. Until now, that is. The debut trailer features glimpses of some of the most iconic scenes from the film- including the opening Pride Rock sequence and the stampede. It's all set to the soundtrack both of Circle Of Life and a voice over from the one and only James Earl Jones (the only member of the original cast reprising their role). This teaser is clearly designed to have a strong emotional effect on anyone who grew up with the original. The photo-realistic animation is undoubtedly impressive, and the recreation of the scenes is extremely well done, and based on the reaction online, it seems to be doing just that. But can it possibly hope to live up to the 90's version? Despite their commercial success, the Disney reimaginings so far have had mixed results. They have (arguably) struggled to find the correct balance between slavish recreations of the originals and a fresh take on the material. Can The Lion King get it right? Are we really ready to see the Stampede sequence in photo-realistic style? We'll find out in July 2019, when the remake hits cinema screens around the world. 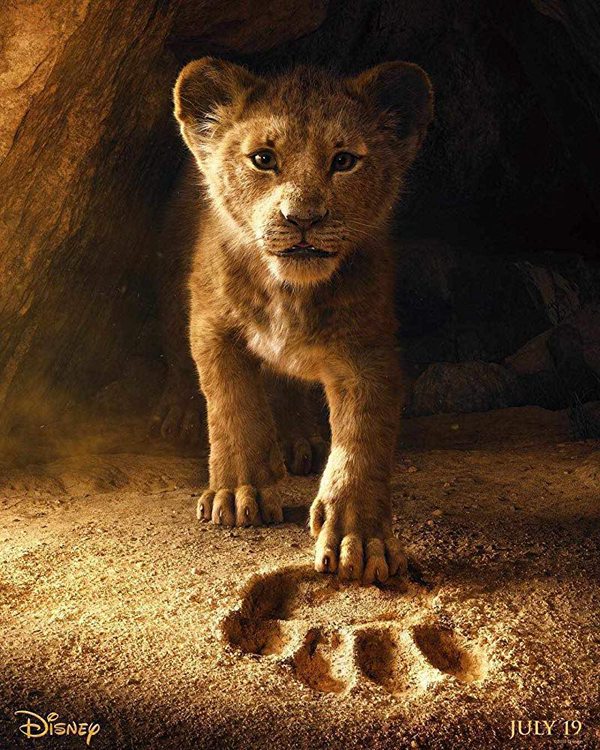 The Lion King (2019) will feature the voices of Donald Glover, Beyonce Knowles, James Earl Jones, Seth Rogen, John Oliver, Chiwetel Ejiofor and more. Check out the teaser for yourself, below.